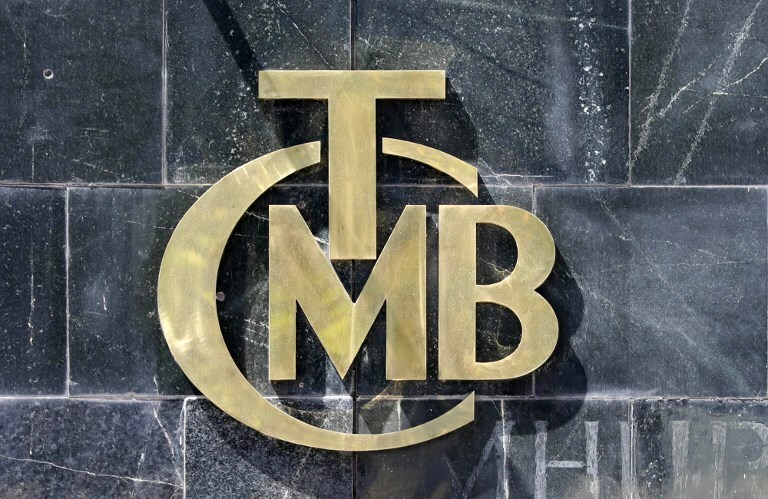 The Turkish central bank’s decision on September 13 to raise interest rates by a massive 6.25 percentage points to 24 percent surprised many analysts. After all, only minutes before the decision was announced, the president, Recep Tayyip Erdogan, was once again declaring to a group of Turkish industrialists his well-known opposition to high interest rates on the unorthodox grounds that they create more inflation. Some see in the central bank’s “bold” move the return of independent and prudent monetary policy. Such a view is mistaken; the central bank may indeed still have a pulse, but celebrations of its return to health are premature. To think that the Monetary Policy Committee’s decision would have surprised Erdogan is not only naïve, it also shows a deficiency in understanding how politics works under Erdogan. Deciphering what is truly happening requires a more cynical, though realistic, approach. The central bank could not have acted without Erdogan’s permission and full acquiescence. Instead of a new era of central bank independence, we are simply entering a new phase and form of populism amid Turkey’s economic turmoil. Having realized that a major recession is now unavoidable, Erdogan has simply decided to shift blame. By outsourcing the problem to the central bank and its insistence on high rates, he will now seek political vindication. For it is too late for higher rates to stop the Turkish currency’s meltdown. But this façade of central bank independence through its rate hike is all Erdogan needs to scapegoat the central bank for the country’s economic spiral. Demonizing the central bank will be his main strategy in campaigning for local elections scheduled for March next year. This has become all the more important since Erdogan recently realized he needs to tone down his anti-Western rants. On issues ranging from the upcoming battle in Idlib in Syria, to potential IMF support and to financial relief from Europe, Turkey needs the West. Yet, Erdogan is not one who accepts defeat without a fight. He remains determined to reject responsibility for triggering and exacerbating the current financial and economic crisis. To the contrary, he still believes Turkey needs to grow faster with low borrowing costs and that this would – somehow and inexplicably – tame inflation. Such a strategy, of course, serves an economic and political agenda based on financing grandiose public-sector construction projects. Low interest rates also keep consumer credit and mortgages accessible for his lower-middle-class constituency. An economic performance based on public spending, domestic consumption, low borrowing costs and political stability has been the secret behind his electoral success for the last 15 years. What makes Erdogan a survivor is a pragmatism that – ironically – complements his stubbornness. He has probably realized that inflation combined with economic stagnation – the looming “stagflation” – will be highly debilitating. After securing his presidential victory though skillful electoral timing this summer, he now has some political capital to spend. But with local elections looming, there are limits to how much of the economic dynamic he is willing to cede control of. Erdogan cannot afford to lose the municipality of Istanbul, Turkey’s megacity of 20 million people and the source of most of the country’s political and economic patronage. In accepting the reality of the economic downturn, he must look for a way to avoid personal responsibility. His strategy until recently has been to blame everything on nefarious external groups, particularly the United States and Europe. But the EU, and particularly Germany, has recently made it clear that since Turkey is too big to let fail, it will not let it fail. Europe has skin in the game. Most of the $250 billion in short-term private-sector debt is owed to German, French, Spanish and Dutch banks. With German finance and foreign ministers making clear that Berlin stands ready to help Turkey, any attempt to demonize Europe would look bizarre. At the same time, the approaching disaster in the Syrian province of Idlib, where Turkey’s position is aligned with that of Washington rather than that Moscow and Tehran, has also exposed the limits of Turkey’s spat with the US. In short, Erdogan needs to recalibrate his economic blame game away from the West. This is why he is readying to scapegoat the central bank. Still, make no mistake, he has no intention of loosening his grip over the economy. The fact that he has appointed himself chairman of Turkey’s sovereign wealth fund, which controls $200 billion in domestic assets, should leave no doubt about his insistence on micromanaging the economy in other ways. In short, expect more populism. Erdogan is merely switching his target from external foes to a domestic institution. The fact that the Turkish lira has failed to hold on to initial gains after the interest-rate hike shows that the markets understand Erdogan better than anyone else.